Video and image will be attached as per demand. 3 Hyperlinks in each article point towards each other. 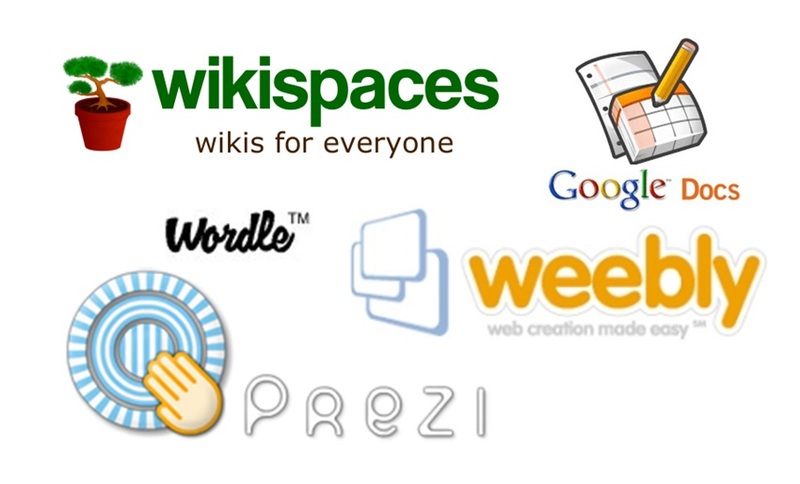 Create Link wheel or Pyramid using 30 web2 with image and Video is ranked 5 out of 5. Based on 4 user reviews.